Click the image for online directions. Or give us a call and we’ll walk you through it. 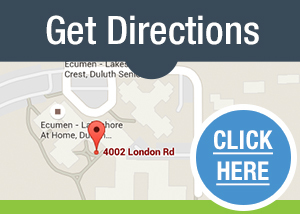 Click here to schedule a tour or call 218-625-7100.